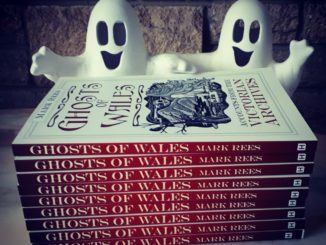 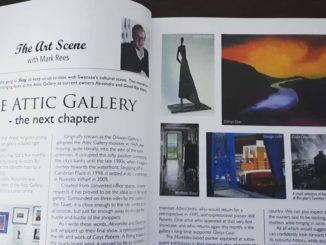 Ghosts of Wales out now! 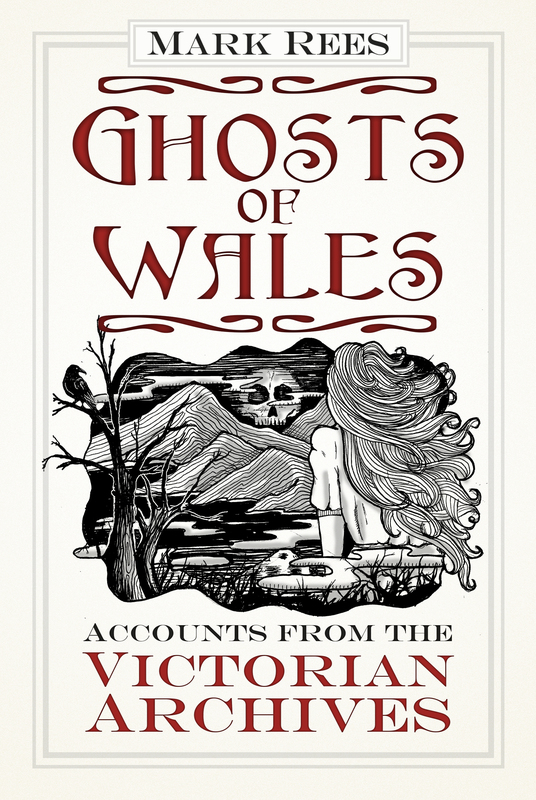 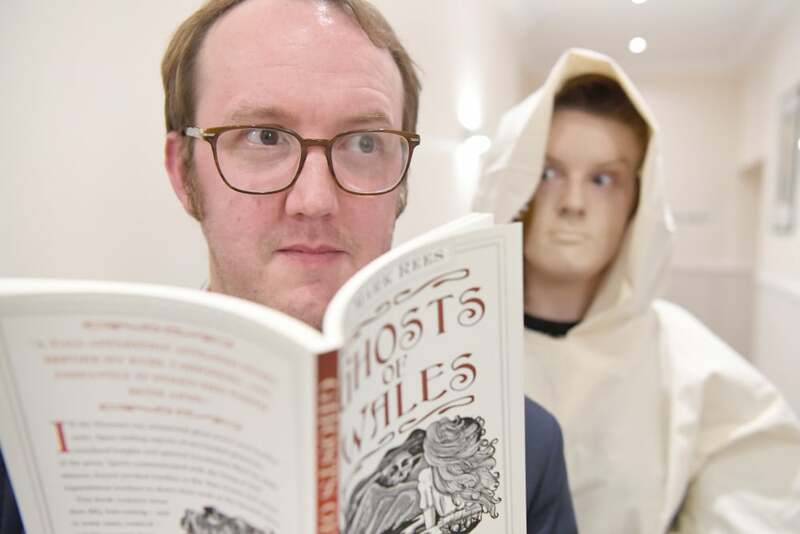 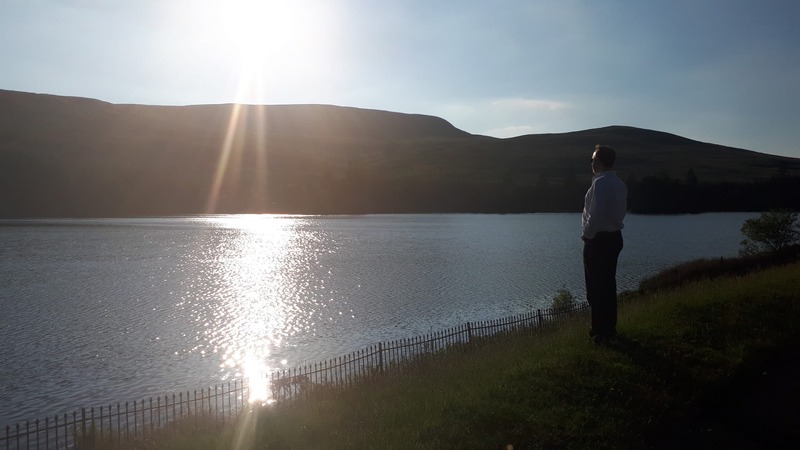 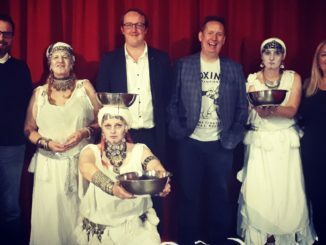 Ghosts of Wales – Live! 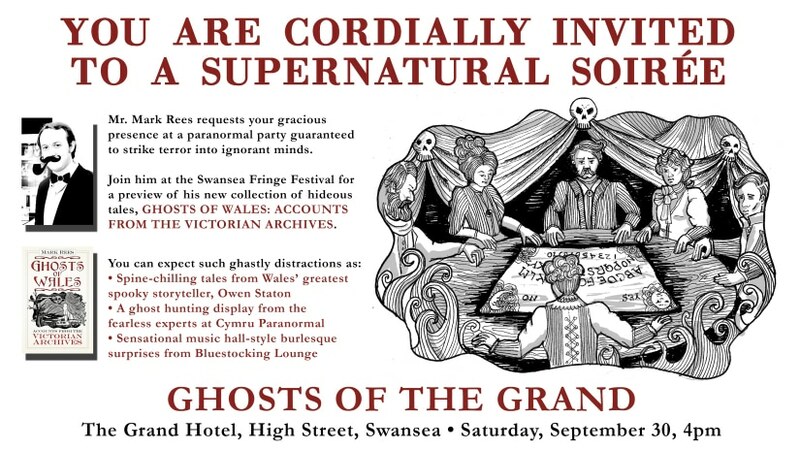 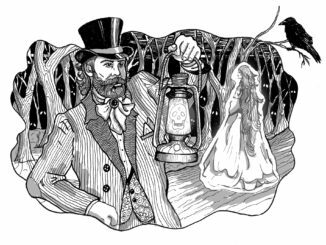 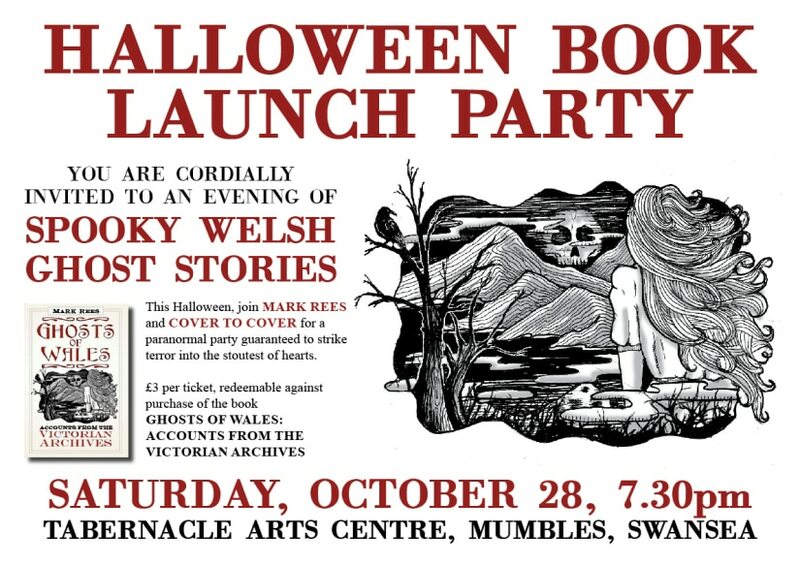 You are all invited to the Ghosts of Wales Halloween party… if you dare!